Welcome to Avus Autosport. You have found the ultimate Porsche independent shop to care for your Porsche. You will quickly discover that our passion for the marques is backed by the finest quality of workmanship at a substantial savings compared to your local dealer. Our staff will take all measures to deliver the very best personalized service, guaranteed. That’s why we have clients drive from Santa Barbara, Ventura, Santa Monica, Beverly Hills, Las Vegas, and the SF bay area or further to have Avus maintain their Porsche's. Avus Autosport maintains a large inventory of genuine Porsche parts so we can offer the best turnaround in the industry. 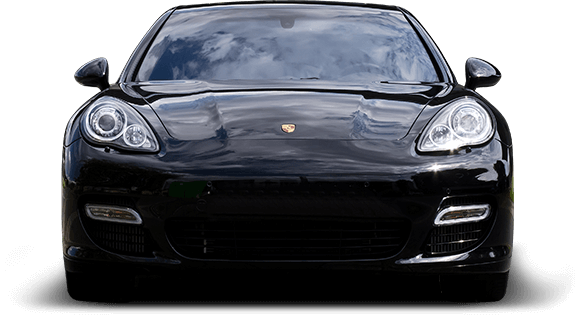 At Avus, we routinely perform more unusual tasks such as windshields, Porsche convertible tops, and intricate Porsche and Mini Cooper engine issues. Simply stated, there is not an issue, large or small, that we cannot resolve in house here at Avus Autosport.